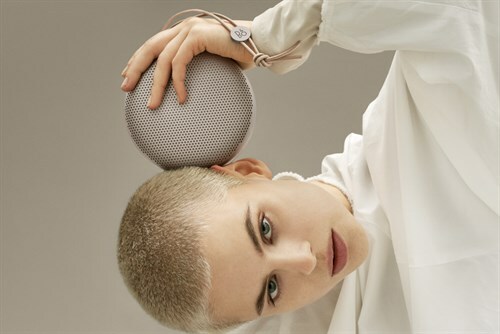 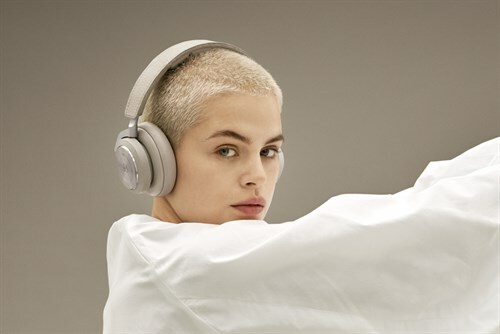 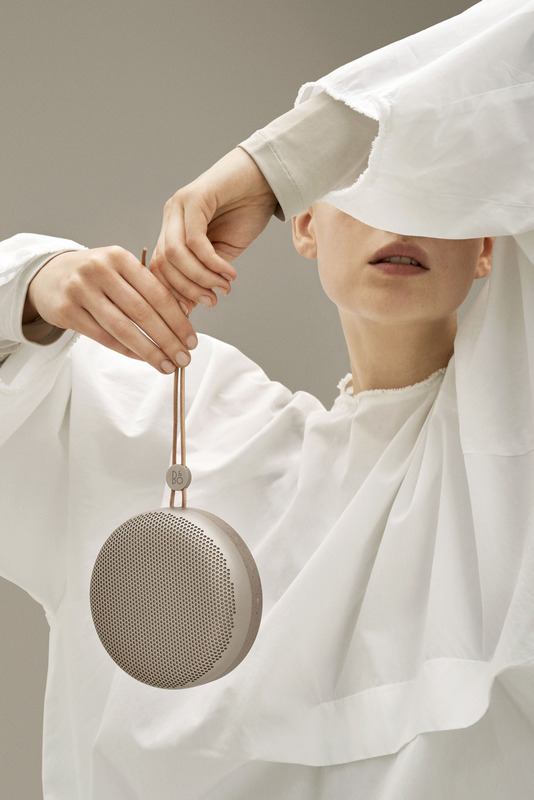 Bang & Olufsen announces their limited edition Spring/Summer 2019 Collection: Scandinavian Summer. 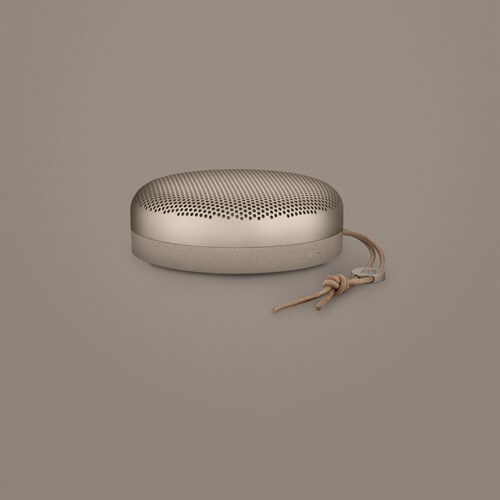 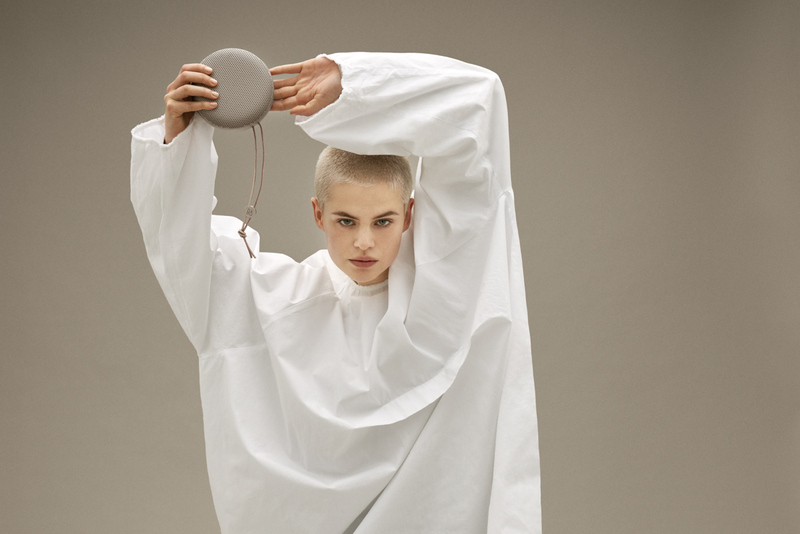 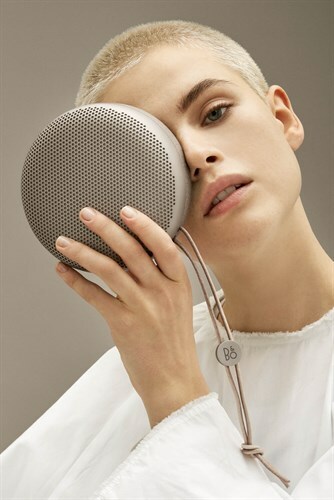 The new Spring/Summer 2019 Collection from Bang & Olufsen celebrates the subtle colours of Scandinavian summer – that refreshing sense of vitality as the bleak, cold months of winter give way to the bright, warm season of long days and new life. 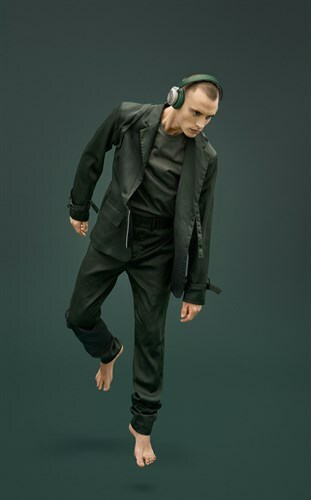 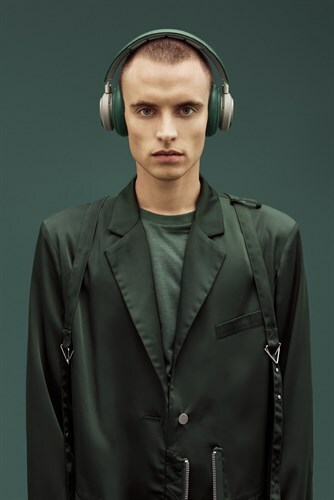 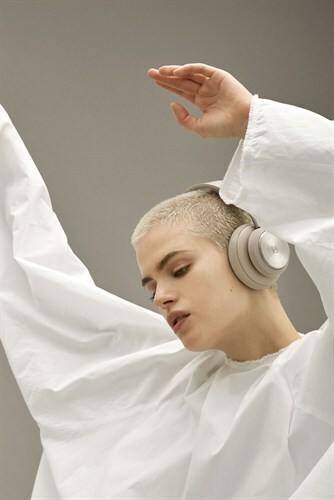 The limited-edition SS19 Collection includes a range of premium headphones, speakers and accessories in a new, ethereal colour scheme that eases from the ground, through the forest and up into the pale blue sky. 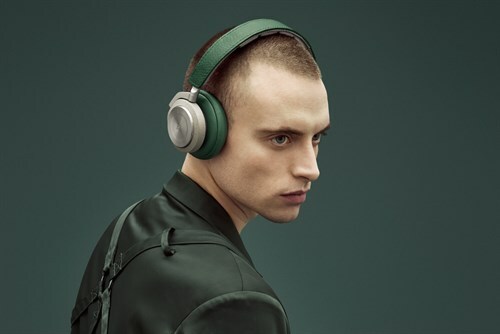 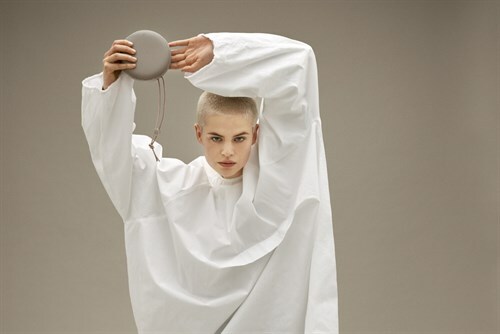 The SS19 colours include Clay, a deep and natural colour inspired by the earthy tones of Scandinavian summer and dramatic seaside cliffs; Pine, a dark green that brings to mind the crisp freshness and deep contrasts of the Scandinavian forest; and Sky, a light blue tone with a cool sense of breezy summer afternoons. 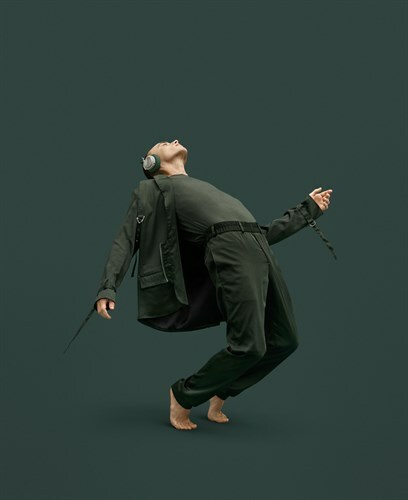 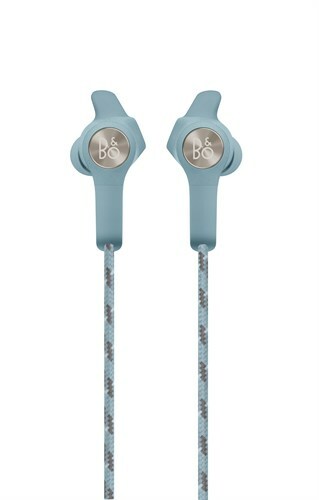 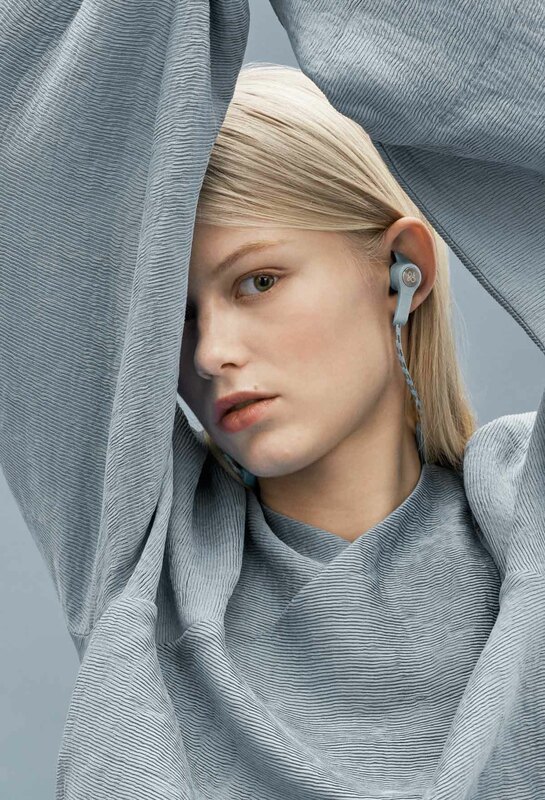 Beoplay E6 – Lightweight, in-ear wireless earphones with rich Bang & Olufsen Signature Sound, and a secure, ergonomic fit for an active lifestyle. With a strong bass and rich dynamic sound, Beoplay E6 is designed to impress the most demanding music lover. 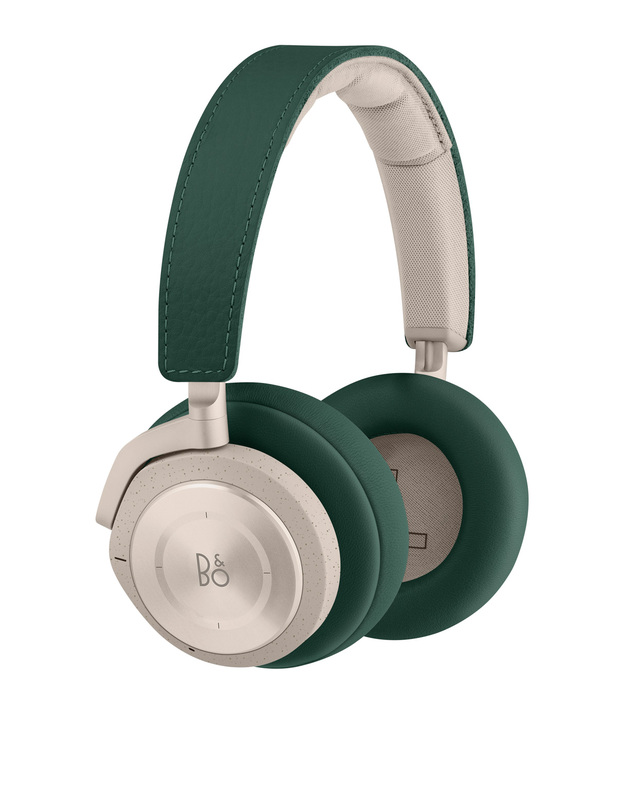 Made with durable materials in a splash and dust resistant design. 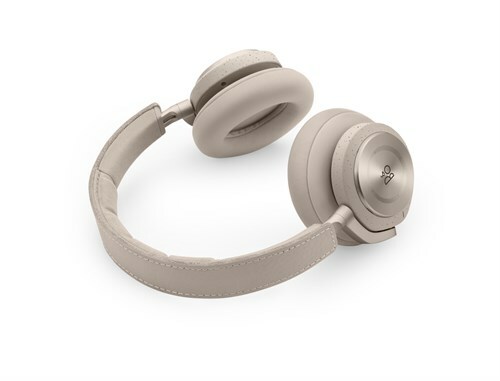 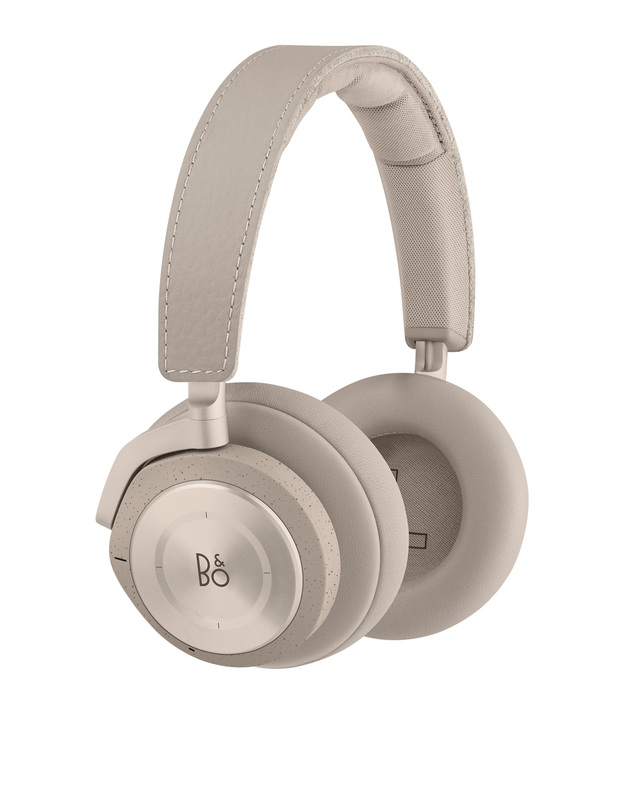 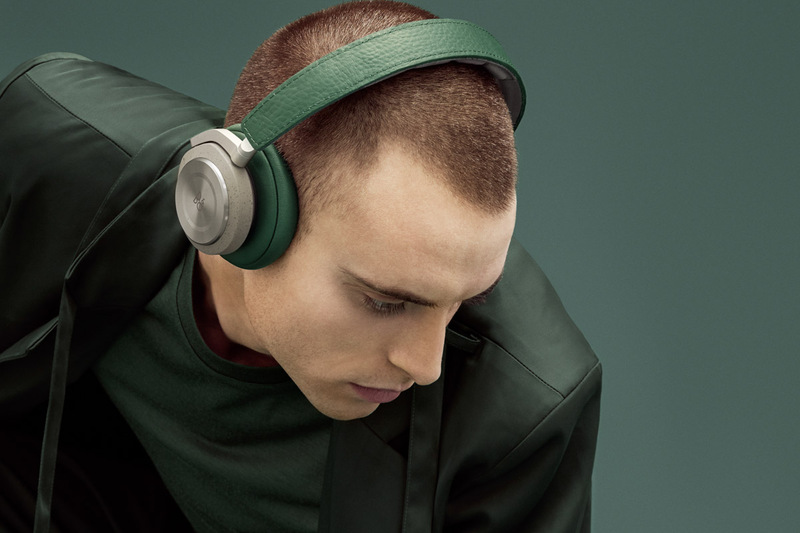 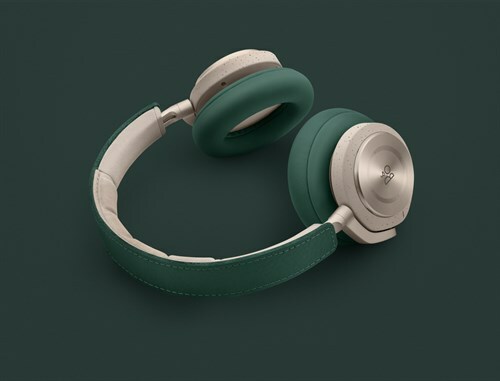 Beoplay H9i – Bang & Olufsen’s top-of-the-line, wireless headphones with an over-ear wearing style and soft leather cushions. Beoplay H9i combines Active Noise Cancellation, an innovative aluminium touch interface, and Bang & Olufsen Signature Sound. No noise, just pure music. 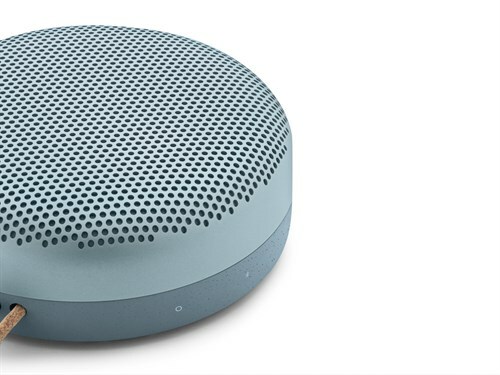 Up to 18 hours of playtime. SS19 colours: Clay and Pine. 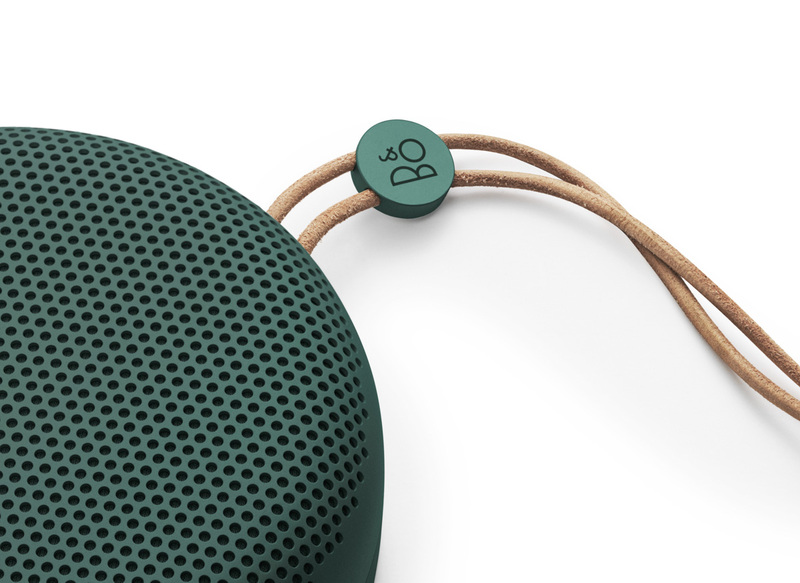 Beoplay A1 – A truly portable Bluetooth speaker for music and calls. 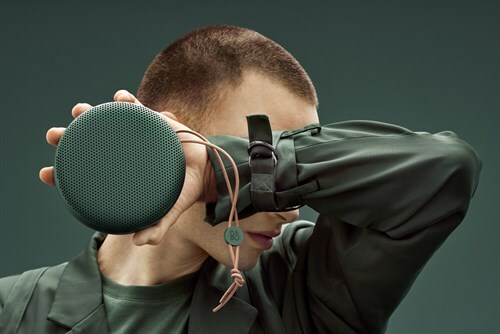 With category-breaking performance, and packing a punch way beyond its size, Beoplay A1 is the ideal speaker to have with you on the go. 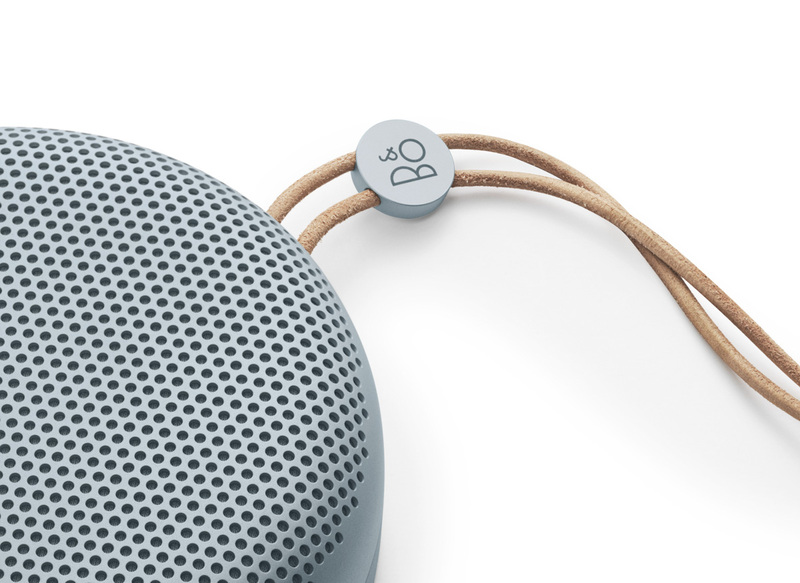 Made for people who really care about great sound and design. 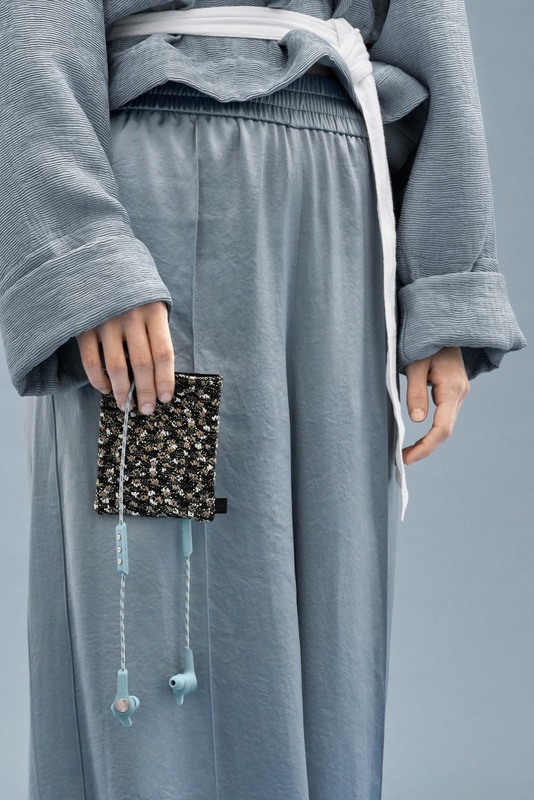 SS19 colours: Clay, Pine and Sky. 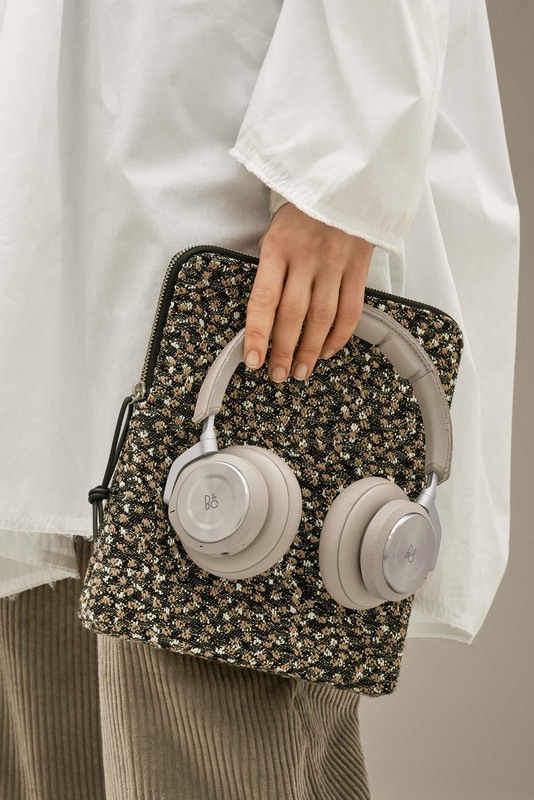 Accessories – A delicate pouch for earphones and a bag for your headphones, made with Ria fabric from the Kvadrat/Raf Simons collection. 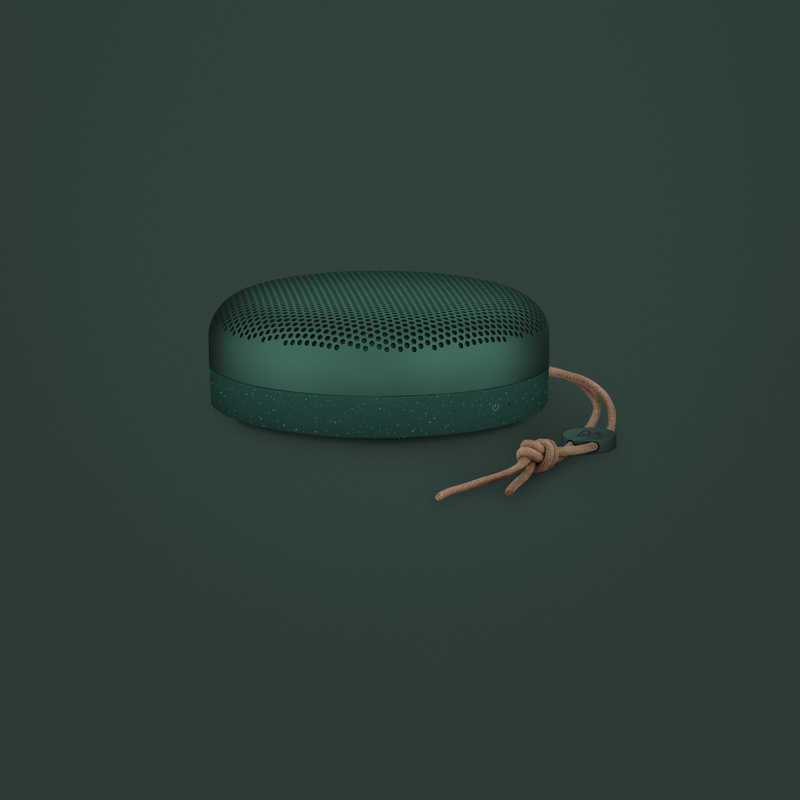 The use of colour in Ria takes inspiration from Pointillism, the technique through which vibrant fields of colour are built up in precise, individual dots.